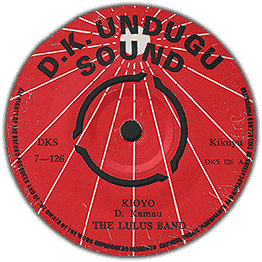 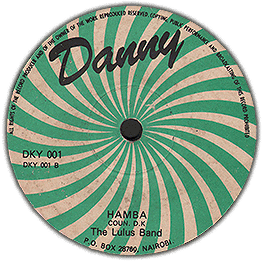 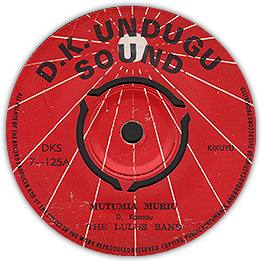 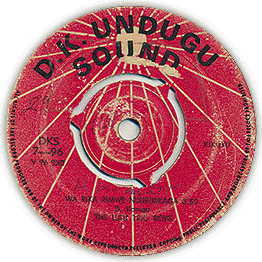 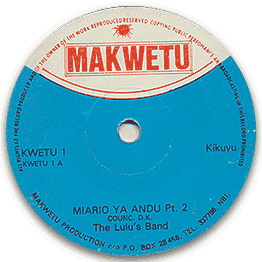 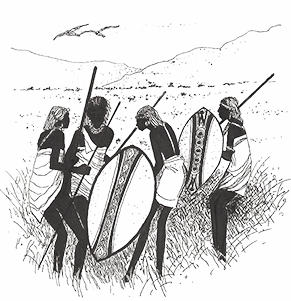 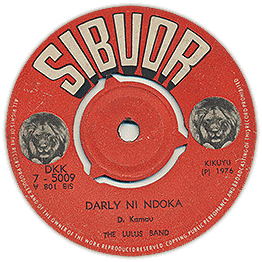 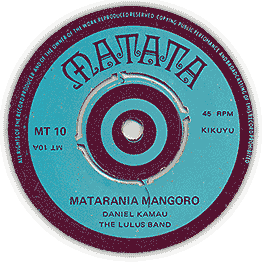 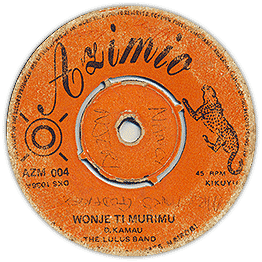 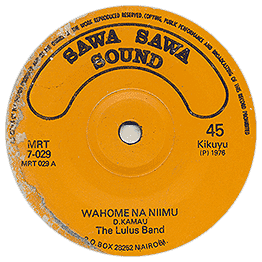 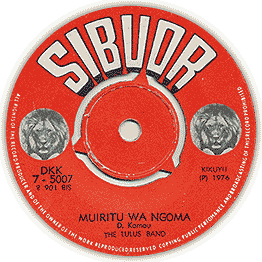 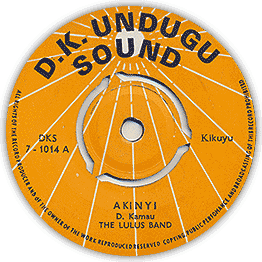 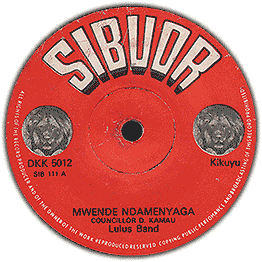 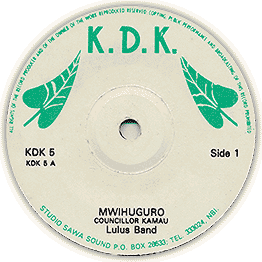 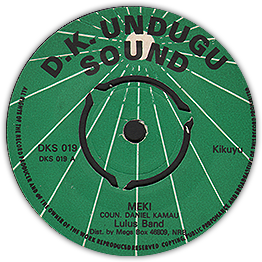 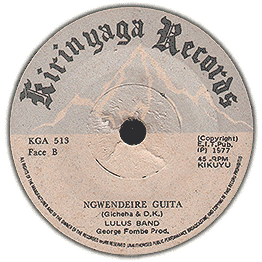 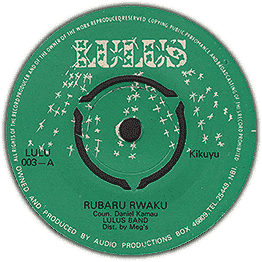 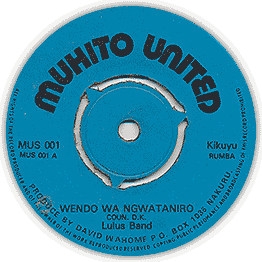 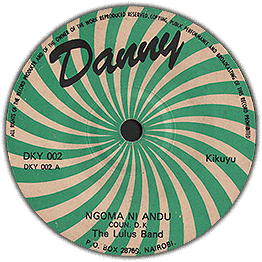 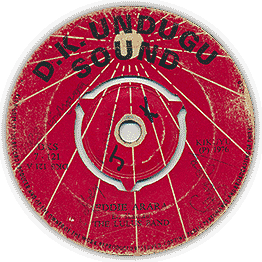 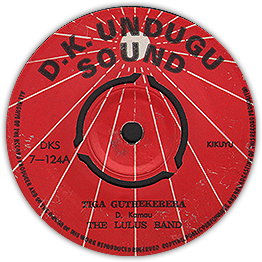 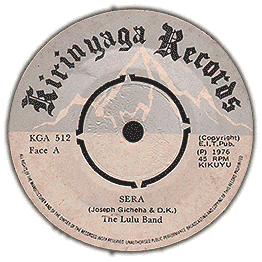 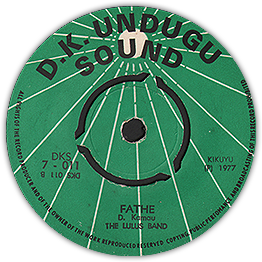 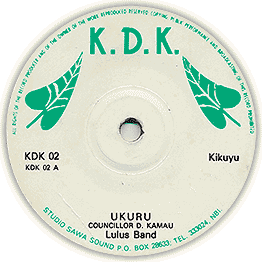 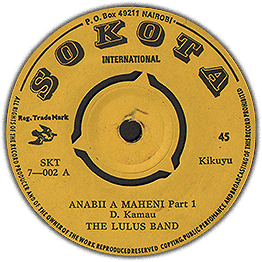 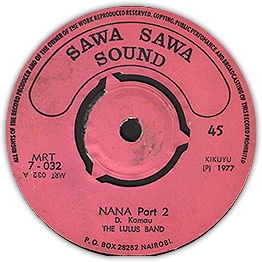 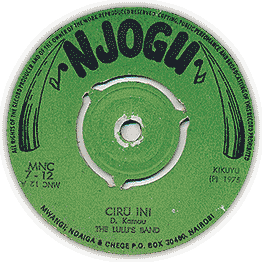 Cool Benga number by the one and only Lulus band on a label we haven’t seen before. 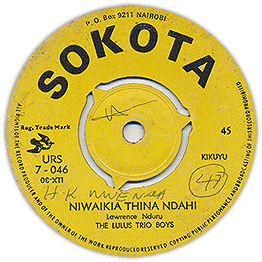 Cool drums! Check it out both sides. 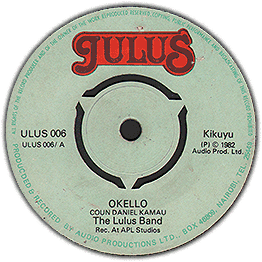 Tear over title on b-side and some marksbut still plays fairly well. Hear it in the audio !